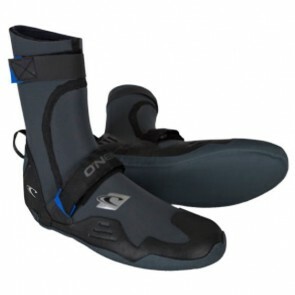 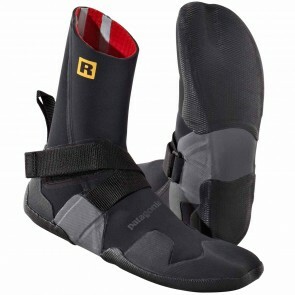 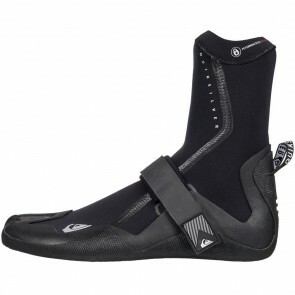 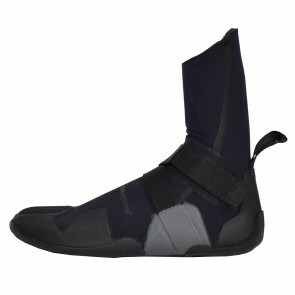 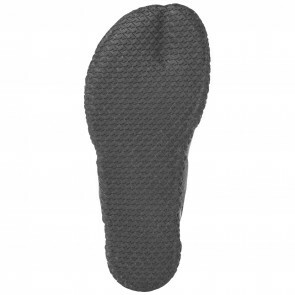 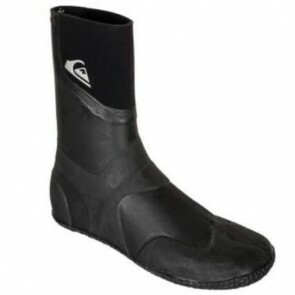 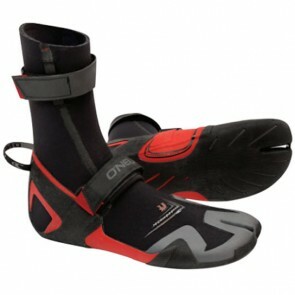 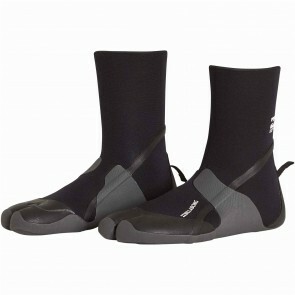 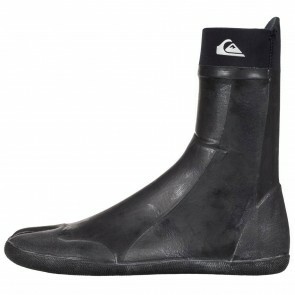 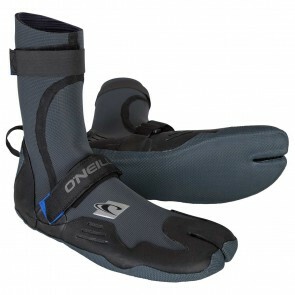 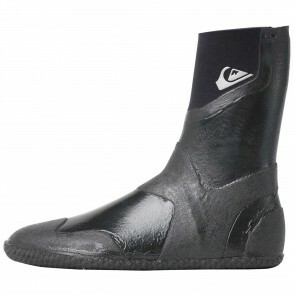 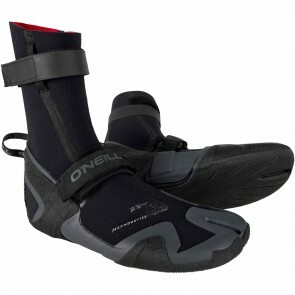 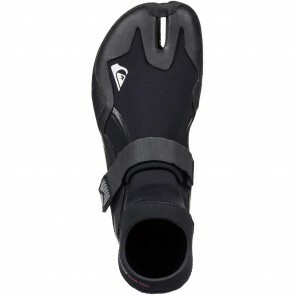 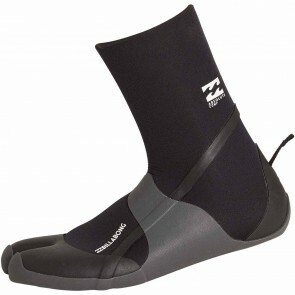 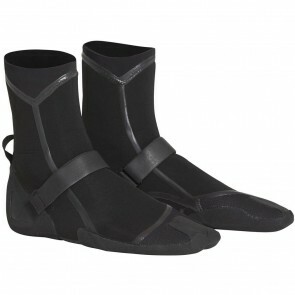 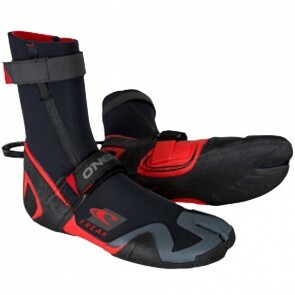 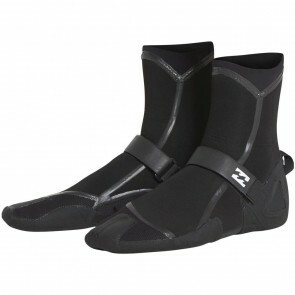 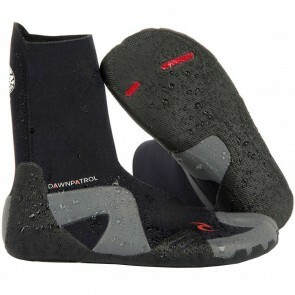 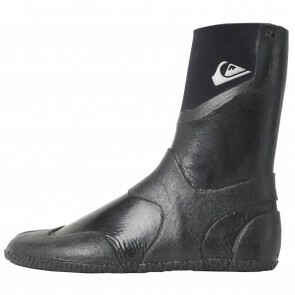 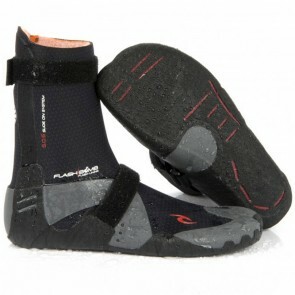 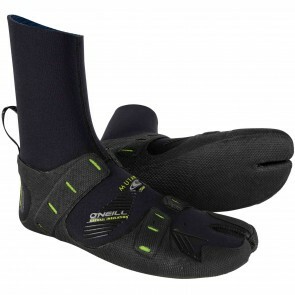 Clearance Men's Wetsuit Boots from years past... 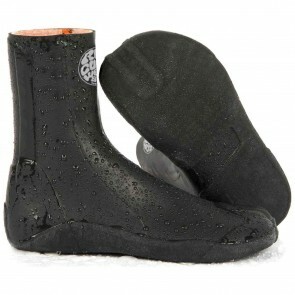 If you don't see your size don't worry because we are always adding more goodies to the page. 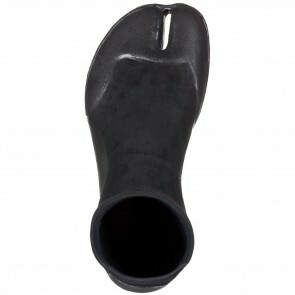 Check back soon to see the latest and greatest! 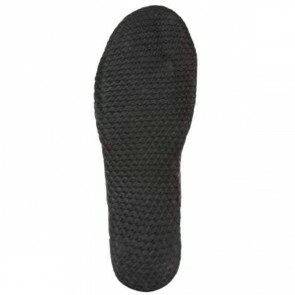 Don't hesitate to give us a call and speak with one of our expert staff members.